Indianapolis-area entrepreneurs who want to explore early-stage growth are invited to register by Sept. 11 for a nationally recognized nine-week series at the Source River West Entrepreneurship Center, 2230 W. Michigan St. The center’s Kauffman Business Ownership Education Series is for entrepreneurs who want to get a jump on their business startup. It is based on the Kauffman FastTrac program, which gives entrepreneurs the foundation and network needed to succeed. The three-hour sessions will take place on Thursdays, Sept. 14 through Nov. 9. The cost is $140, reduced from the original price of $500 thanks to a grant from the JPMorgan Chase Foundation. Registration can be completed online or by telephone at 317-737-2155; it must be done by Sept. 11. Course curriculum includes sessions on building organizations and teams, identifying and meeting market needs, setting financial goals, analyzing the market, planning the product or service, and implementing the next steps. Mark A. Roger, director of the Source River West Entrepreneurship Center, said the business series received great response and reviews from last year’s participants. 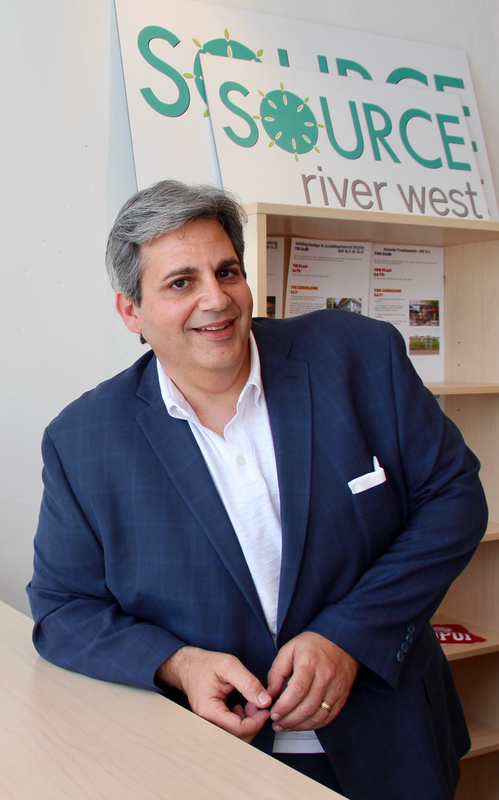 The Source River West Entrepreneurship Center focuses on entrepreneurship education from startup to scale up. It partners with the IUPUI Office of Community Engagement.